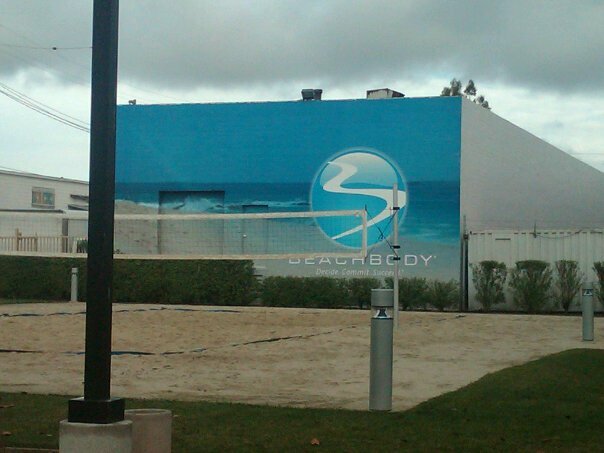 The City of Santa Monica is now codifying into zoning their Bergamont Area Plan. As part of that new zoning, the City will be tasked with defining what constitutes “creative office” as opposed to “business or professional office”. The zoning will determine who can and cannot locate in a building that is “creative offices.” Some firms may find it unnerving that they are not considered “creative.” The purpose of the zoning is described as maintaining the clustering of firms involved in creative endeavors. We have an office property that will be impacted by this new zoning. As a result, we offered our own definition to the City. All uses customary and incidential to the production or distribution of print, video, audio, digital and software. 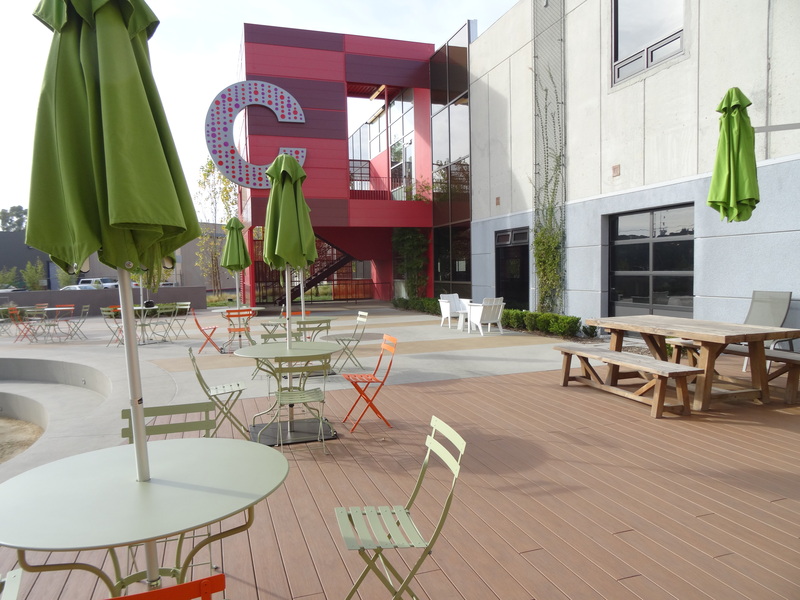 The Creative office park is the scaling of creative offices into a campus setting to emulate the campus experience achieved by cutting edge silicon valley technology companies like Google or Facebook. 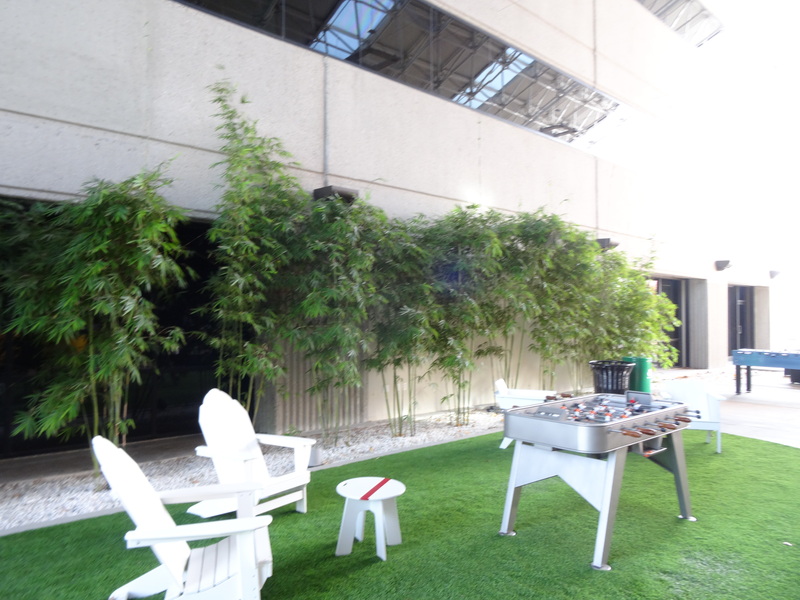 Creative office started in Los Angeles as the conversion of industrial buildings into office space while maintaining the industrial architectural features of the original space. These features included the high exposed original ceilings (usually sandblasted), brick or concrete walls, and polished cement floors. Posts, beams, steel, pipe were left all exposed. The space was first used by artist and art galleries, architects and designers, then entertainment companies, then advertising firms, and finally technology companies. The term morphed to include exposing the structural elements of any building by removing drywall and exposing the structural ceilings. For a while, innovation in this area came from entertainment firms concerned with the architectural aesthetics of the space and how it would represent their artistic image. Now innovation is coming from the technology area to allow higher densities and cool workplaces for their younger more tech savvy employees. At first, artists defined the category followed by the artists in the entertainment industry. Now, technology firms are defining the category, not only as a style but as a way of working in a more collaborative, dense, and amenity rich environment. 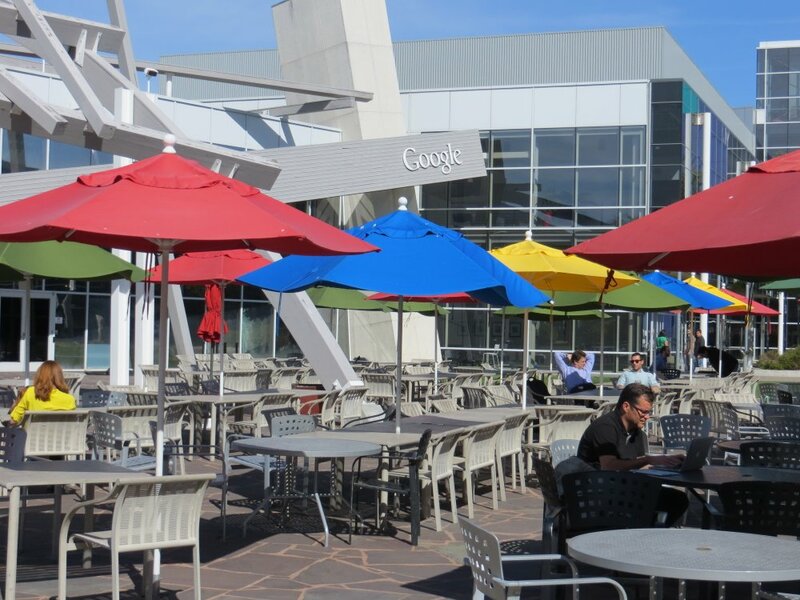 Creative office parks are grouping of creative office buildings that offer google-like outdoor collaboration space and amenities for the workers who work in the park. These amenities may include gyms, volleyball courts, dog runs, vegetable gardens, bicycle storage and repair, cafes, and social areas that might be found on the roof of a W hotel. 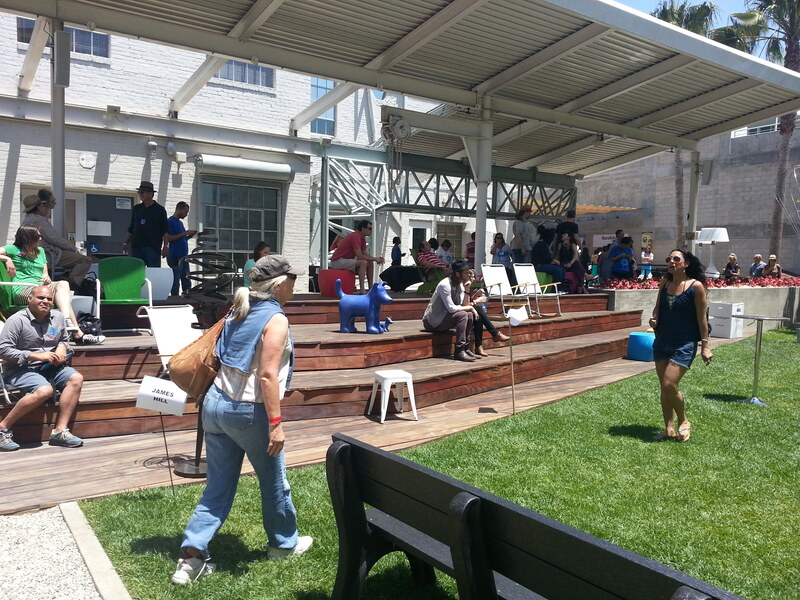 It takes some creative thinking to find parking for office tenants in Los Angeles. Despite the hope that office workers will take transit, most still drive. Los Angeles office workers demand and covet convenient parking. Many tenants today are looking to accommodate worker densities of four to five people per 1000 square feet. However, most buildings have parking of 3 per 1000 square feet or less. 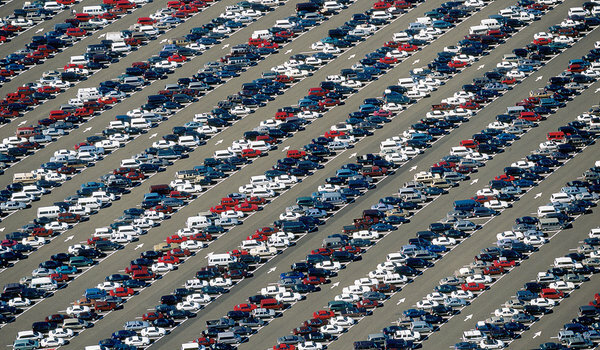 The Over Park: Many buildings with unreserved parking can offer parking at 3.6 per 1000 square feet even if the actual parking lot has only 3 spaces per 1000 square feet. This anomoly results from what is called an “over park.” Even in the most peak parking situation, only 80% of the people with parking spaces will use the parking at the same time. The others are out of the office. This allows the office building owner to sell more spaces that he actually has. The key is to have unreserved versus reserved parking ..We have found it very difficult to shift tenants from reserve to unreserved parking even if you can offer them more parking passes as a result. Valet: In many cases, a valet can increase the number of parking spaces that can be sold. To break even, a valet must create an additional 35 to 45 spaces per valet. In a recent case, we saw two valets park 40 additional cars on a 60 car lot. Automated Parking: Several owners are turning to automated parking, although this is still rare and expensive. It will probably require a valet to operate and require very stringent screening regulations. Hustle and Search for Offsite Parking: The next technique is to hustle to find and lease offsite parking for tenants. Finding offsite parking is becoming harder and harder. However, as parking rates rise, more people will lease out under utilized day time parking spaces. 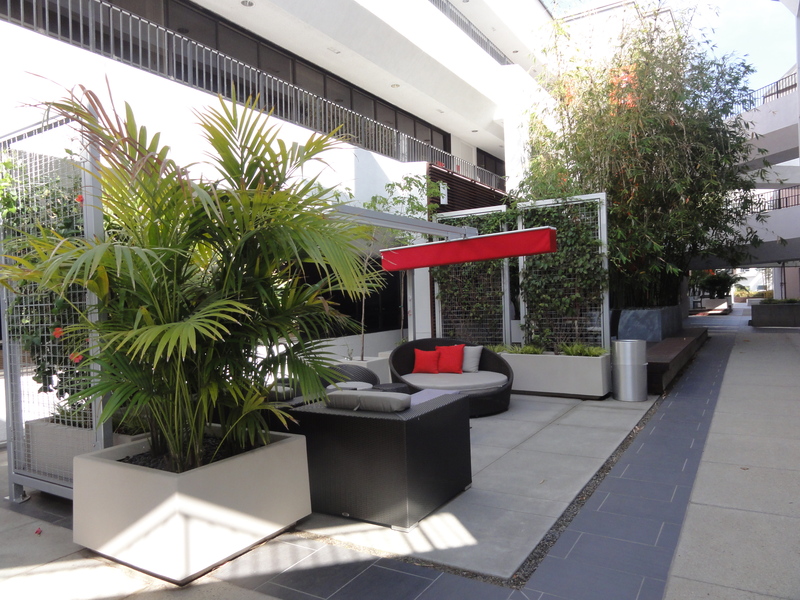 In the case of our 10951 Pico office building, we approached the nearby mall for years to rent parking spaces on their lowest level. We observed that nobody but mall employees parked on the lowest level during the weekday. On entreaties fell on deaf ears for years. Then the mall instituted an automated parking system which allowed them to identify what spaces were being used when and to better control who parked in their parking. Based on this technology, the mall finally offered to lease our tenants offsite spaces. Now we can offer almost unlimited parking to our tenants. The problem in Los Angeles is that parking is a loss leader. Tenants want not only convenient parking but they want subsidized parking. Monthly parking rates would need to range from $200 to $300 per month to justify building parking garages. In Los Angeles, parking rates range from $75 to $150 per month. Owners must continue to find new offsite spaces. What about apartment buildings whose tenants are away at work during the day.? Could this parking be used by office tenants during the day, and can residential tenants use office parking spaces at night? Owners need to apply creativity and persistence to identify parking for their tenants. One advantage of converting a warehouse was that you could not replicate the aesthetics very easily into a newly constructed office building. So in some sense, the renovated warehouse had superior bones than a newly built multistory office building. 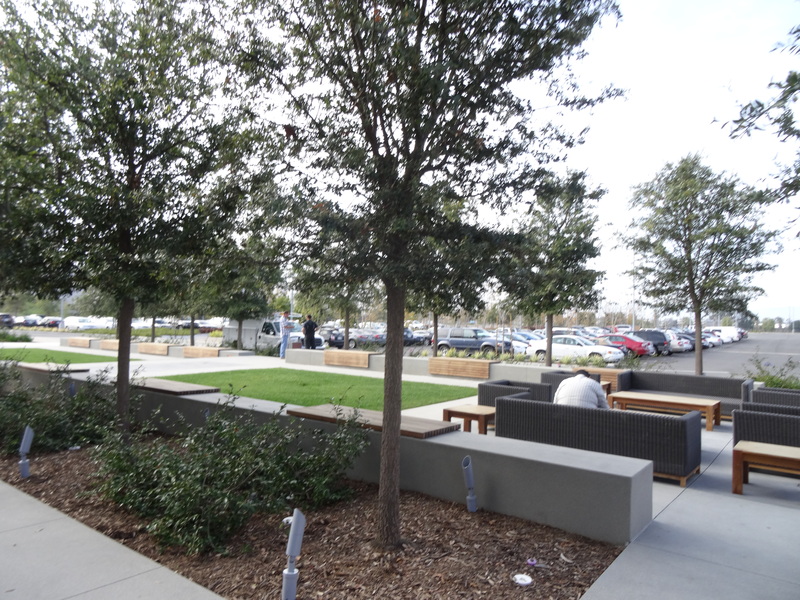 Many of these developers are now creating creative office parks fraught with common area amenities from parks, dog walks, volley ball courts, fire pits, etc. In the tradition of new office construction, these builders are use to focusing on creating a great common area experience while the aesthetics of the suite is just an empty shell, distinguished only by its window line and views and left to the discretion of the tenant. In the original creative office, we focused more on creating a great authentic industrial experience within the suite. 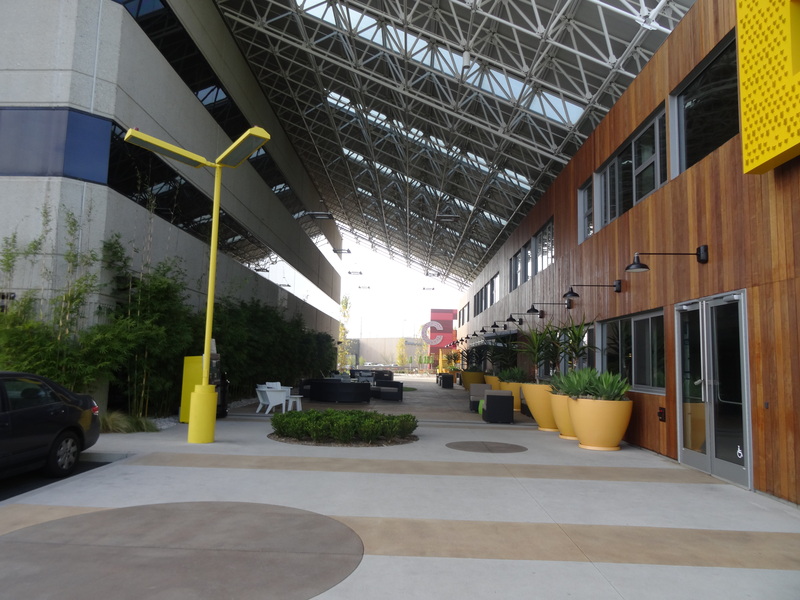 Tishman now is going to try to create that same authentic experience of a converted warehouse in a newly constructed creative office building in Playa Vista. Tishman boasts that the new buidings will have the same features as aconverted warehouses with ceiling as high as 24 feet (and maybe bow-trusses). See the article below. 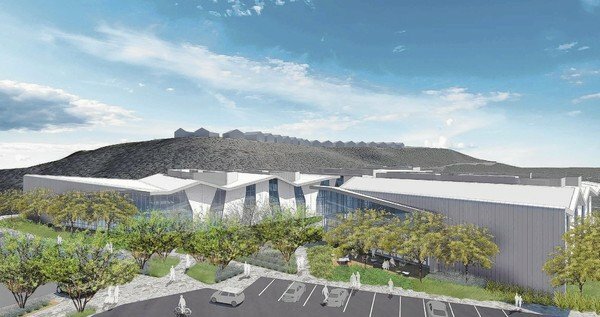 Developer to build five office buildings in Playa Vista – latimes.com.